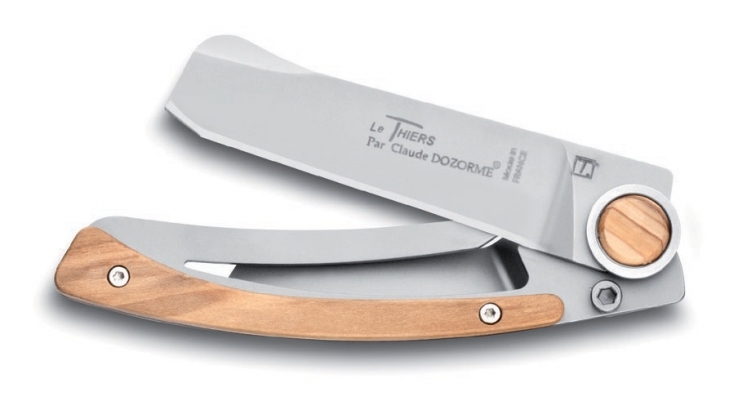 Le Thiers® Liner Lock pocket knife is one of the great successes of the Claude Dozorme’s brand. 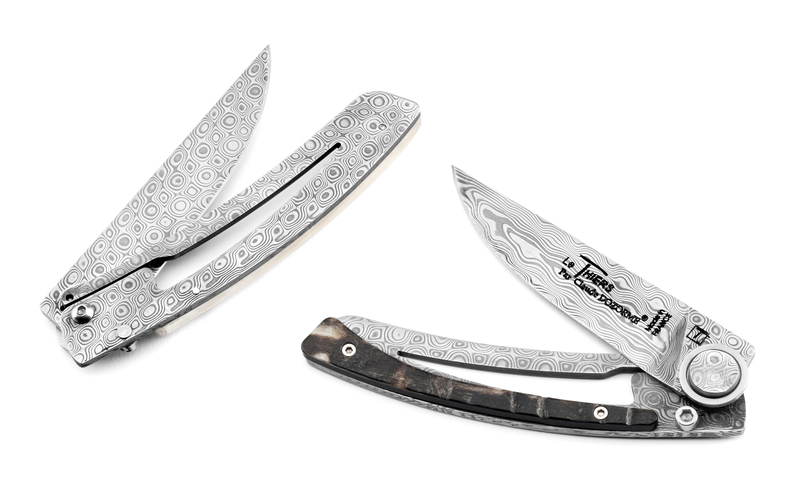 This range of knives seduces lovers of stylish knives. 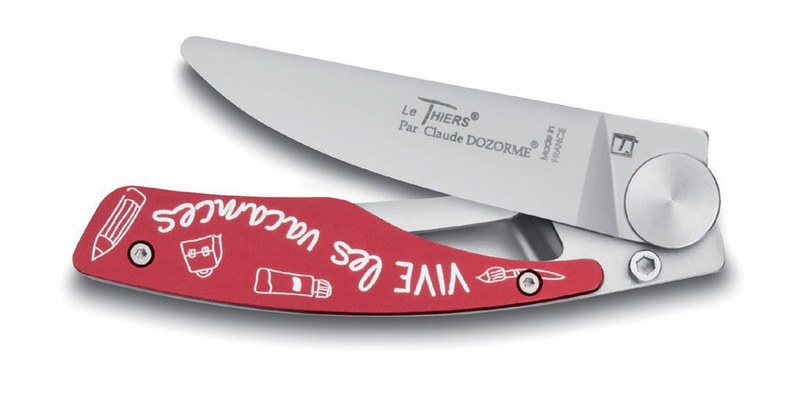 Indeed, Liner Lock pocket knives created by Claude Dozorme are extra flat and extra light. 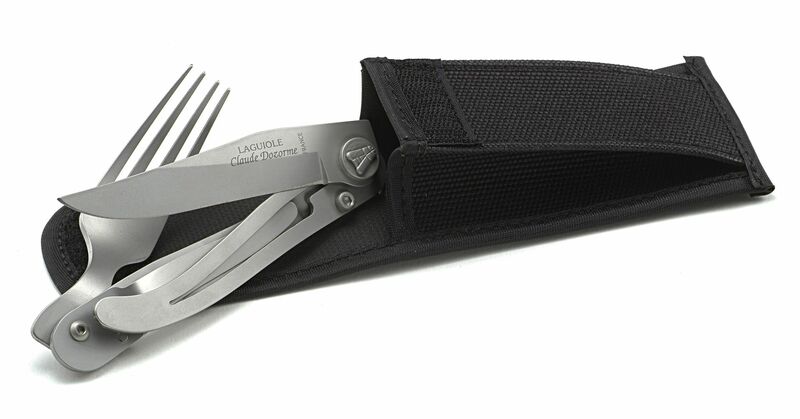 Thus, these pocket knives are very easily transportable, remain very discreet and they are not bulky. 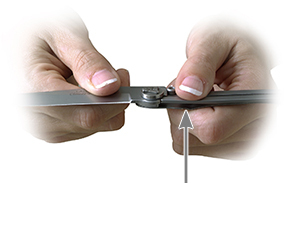 You can easily slip them into the pocket of a shirt or bag. 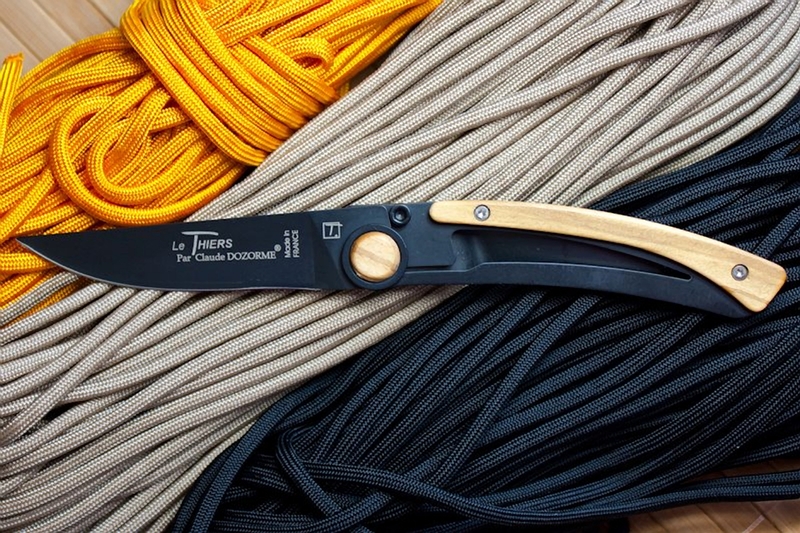 Moreover, these pocket knives adapt to both city life and country life. 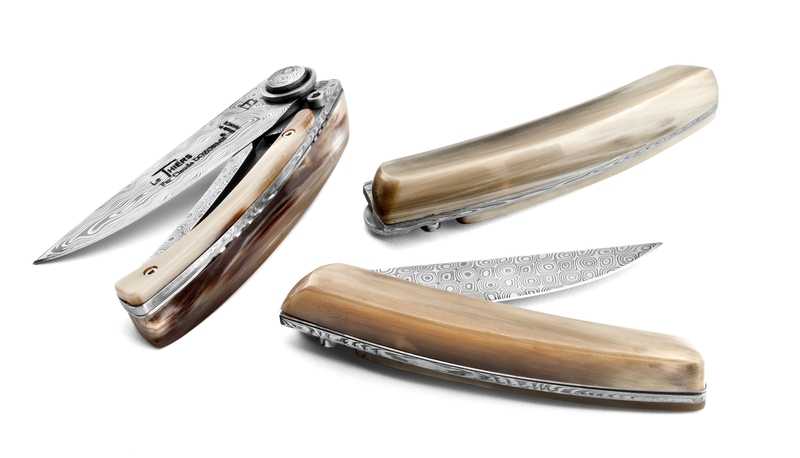 Small and very light, these pocket knives are very practical to take with you everywhere. 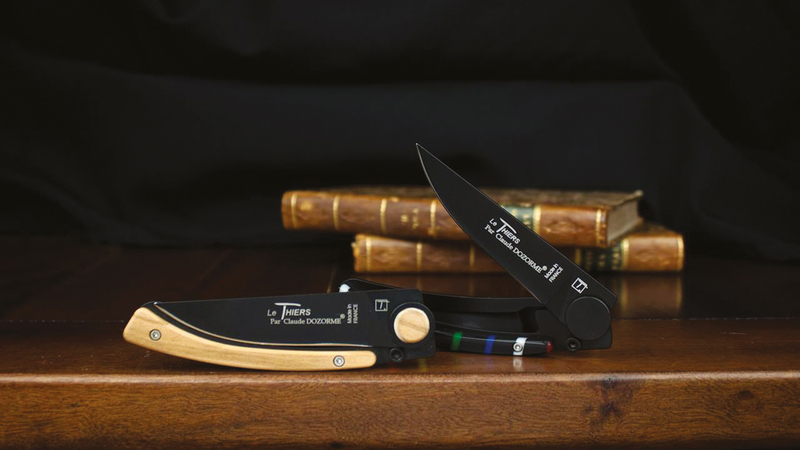 Furthermore, Le Thiers® Liner Lock pocket knife have a Lock opening and closing system. 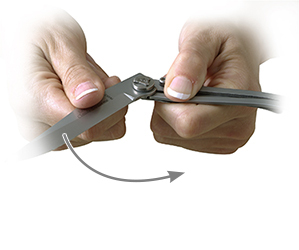 This opening system is very safe and offers simple and safe handling. 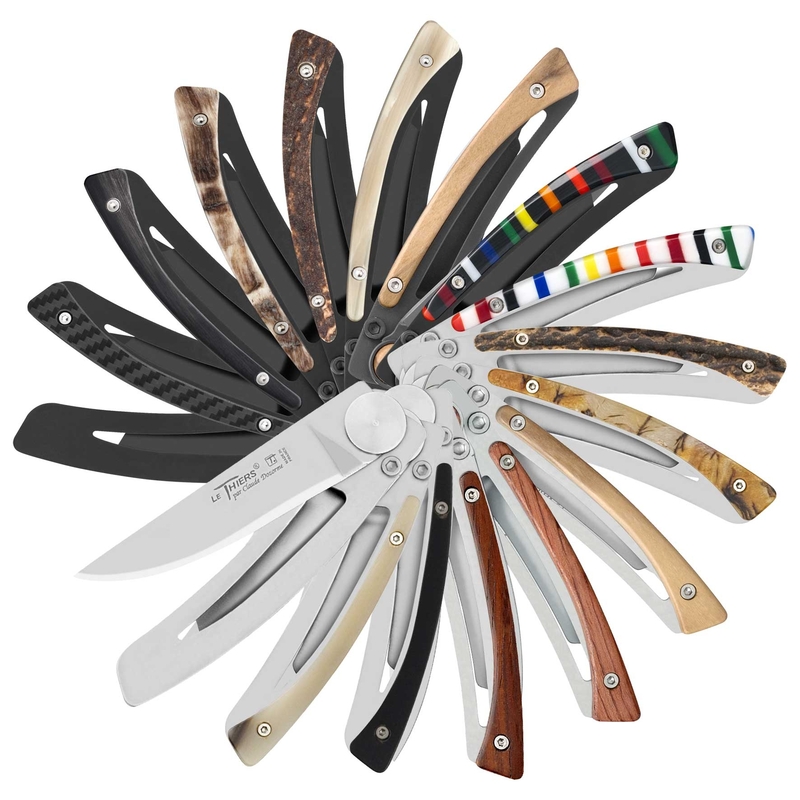 Moreover, the steel used for pocket knives (X50CrMoV15) is a very high quality steel. 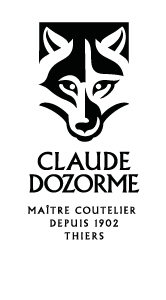 It gives the knives made by Claude Dozorme, an excellent cutting performance and it’s very easy to resharpen. Finally, Le Thiers® Liner Lock pocket knives are entirely made in the workshops of master cutler Claude Dozorme. 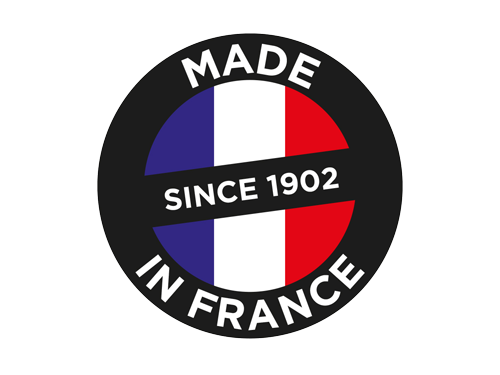 Claude Dozorme’s pocket knives are guaranteed 100% made in France, in the respect of the cutlery tradition. Lame et corps du “liner” en damas équivalent 120 couches, avec une révélation très profonde des motifs du damas.